We’re very pleased to be joining our friends KCA at the Houston Energy Breakfast on September 17th, and looking forward to meeting with many of the leading lights in the Oil & Gas industry to discuss the latest insights, developments and perspectives on the current state of the global energy market. 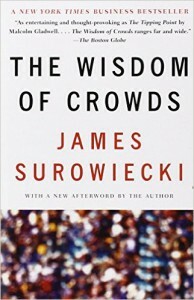 As we were thinking about the theme for this months breakfast – ‘Creating Value along the Value Chain’ – it brought to mind the fascinating book by financial journalist James Surowiecki, ‘The Wisdom of Crowds’. 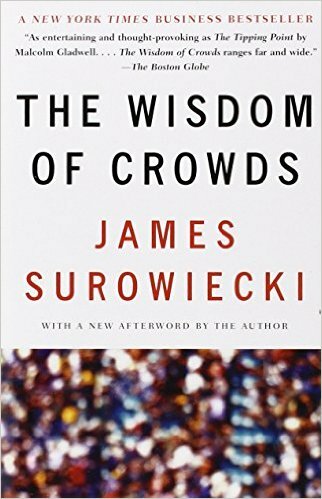 In it, Mr Surowiecki shows through a variety of examples from all walks of life that large groups of people are smarter than an elite few, no matter how brilliant–better at solving problems, fostering innovation, coming to wise decisions, even predicting the future those experts may be. By any standard, it’s clear that Hess are taking advantage of the wisdom of crowds! Join us Thursday morning at one of the Houston Energy Breakfast pre-event networking stations, and let’s talk about how Oil & Gas companies in today’s economic environment are capturing the best ideas from their crowd – their employees – and what are the best practices for acquiring, ranking and tracking those new ideas so they can be acted on quickly, creating value all along the value chain. 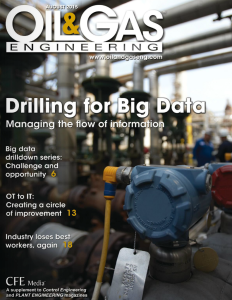 In a new article published in the latest (August 2015) edition of Oil & Gas Engineering, writer Pierre Bertrand tackles some of the issues arising from ‘the big crew change’ we are seeing in Oil & Gas, as we are again faced with thousands of departing experienced oil industry professionals – either forced out by low oil prices, or on the verge of retirement- who will be taking their accumulated experience and knowledge with them. Industry conditions have companies and professionals tightening their belts and evaluating how best to spend their time and budgets. Finding efficiencies for your company, sharing knowledge and maintaining a culture of continuous improvement are always essential elements for successis – and are even more important during a downturn. Come visit our booth at URTeC to learn how one leading Oil & Gas company has leveraged our Smart Process Application technology to help capture, rank and execute >$500m in combined Opex and Capex cost savings in just the first quarter of 2015. How big an impact can your team make to your EBIDTA in the next 90 day? Let’s talk about how we can help you achieve similar results … We’re looking forward to seeing you there! No, not the cars – much better than that! 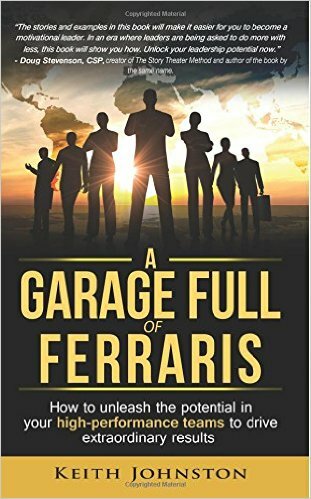 and then, through a series of stories and insights from each of those leaders about some of the challenges they faced and how they resolved them, he explains, illustrates and deconstructs what it is that makes those people such effective leaders. Keith reminds us that we can ALL be leaders, and can create success for our companies and our teams by helping people to be their best. For any aspiring leaders out there, this book is well worth a read! The 5th Annual Operational Excellence in Oil and Gas Summit is taking place in Houston November 3-5, 2014. This 3-day event provides a unique opportunity for the industry’s Operational Excellence leaders to share and discuss proven best practices for operations performance transformation … and we’re excited to be participating! We recently recorded a podcast with Roddy – available here – previewing his presentation, and we’re looking forward to hearing more at the Summit about how Hess have leveraged the Opportunity Register (a Smart Process Application, developed on 3GiG’s Prospect Director platform) to encourage and enable a culture of continuous improvement throughout the company. 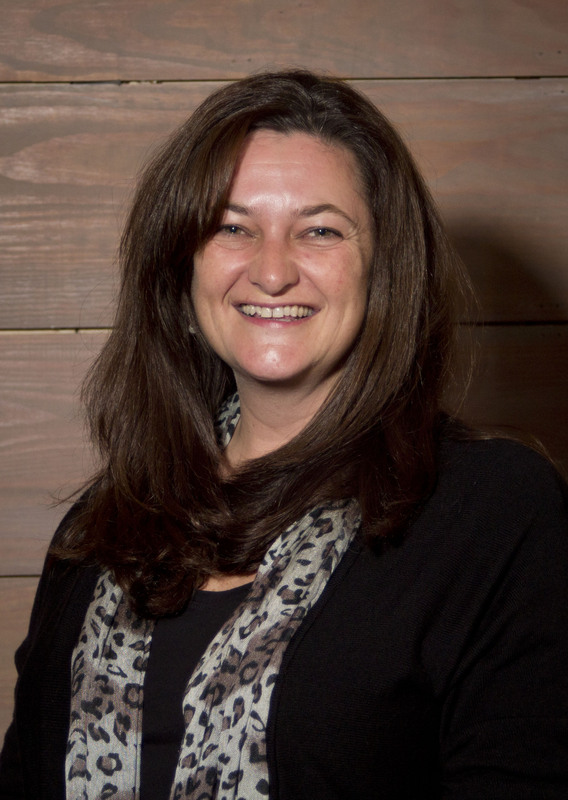 We are pleased to announce that the National Association of Professional Women has honoured 3GiG CEO Kandy Lukats as a 2015-2016 inductee into its VIP Woman of the Year Circle, recognizing her with this prestigious distinction for her leadership in business. NAPW is the nation’s leading networking organization exclusively for professional women, boasting more than 700,000 members and over 200 operating Local Chapters. 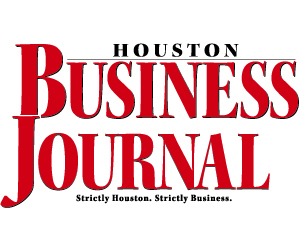 3GiG is an integrated technology and services company for the O&G industry, headquartered in Houston, Texas – delivering a Smart Process Application platform designed to help improve the effectiveness of their unstructured, un-automated, human-based collaborative business activities and processes. We will be exhibiting at this years AAPG conference, and would love to see you there. Carol Hartupee, Sr Reservoir Engineering Analyst at W&T Offshore, will be joining us on Tuesday April 8th to talk and answer questions about how W&T have leveraged 3GiG’s Prospect Director platform to help manage and improve their prospect inventory lifecycle management processes. Join us at the Smart Fields Summit, where our CEO Kandy Lukats will be among the featured speakers. In a pre-event survey, 44% of respondents believe that the most important component of smart fields’ development is people who are capable of adapting to new technologies and fulfilling their changed role. This result was also supported by the findings that showed that two thirds of the survey participants would like to change their top management’s attitude towards smart fields’ projects. How important is technology, people and process in implementing integrated operations? 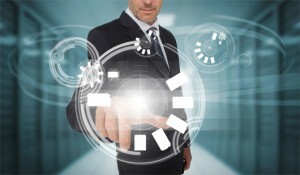 What is the biggest challenge relating to data management? What are the technical challenges your company is facing in developing smart fields?